The poster is the supreme discipline of visual communication. 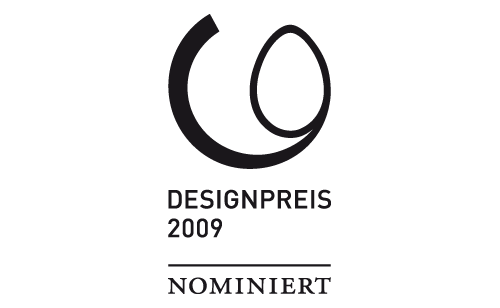 Since the repertory season 07/08 of the Theater Biel Solothurn Stephan Bundi designes their posters – seven have been honored at competitions (PDF German). June 2008. 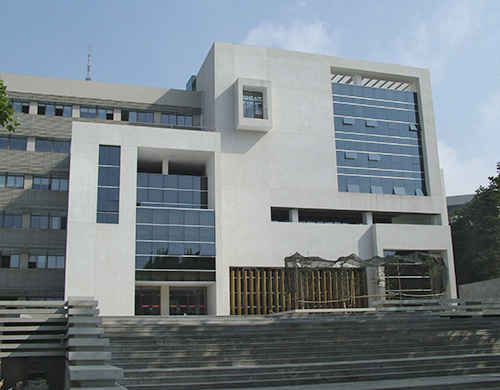 Appointment as a guest professor at the Design College, Nanjing Arts Institute, China. Workshop, lectures and a solo exhibition. 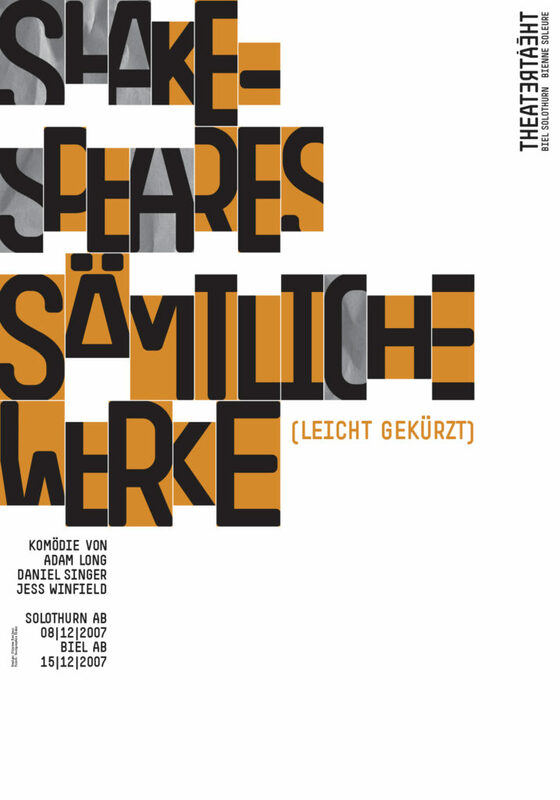 with the posters Boccaccio and Shakespeares sämtliche Werke for the Theater Biel Solothurn. 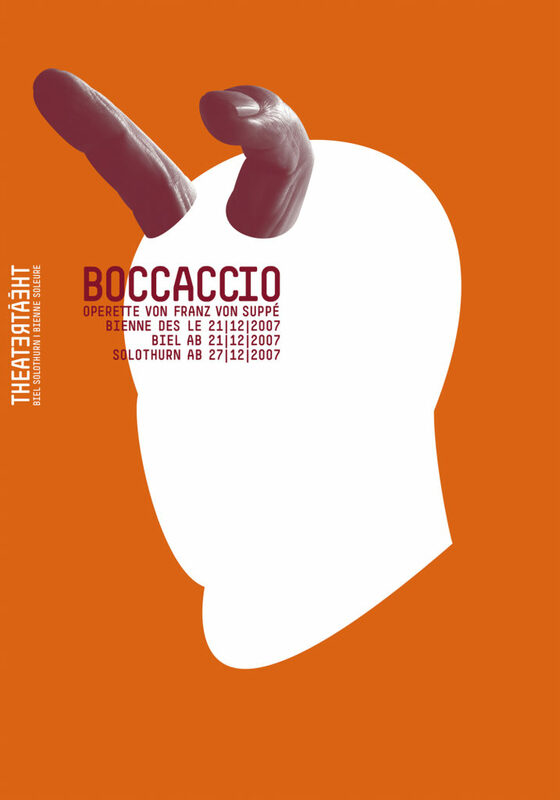 Mutters Courage and Boccaccio both designed for the Theater Biel Solothurn. Shakespeares sämtliche Werke (The Complete Works of William Shakespeare) for the Theater Biel Solothurn and Joe Zawinul in Concert (Muehle Hunziken).